Manhunt: Unabomber S01E01, Tuesdays in the US. 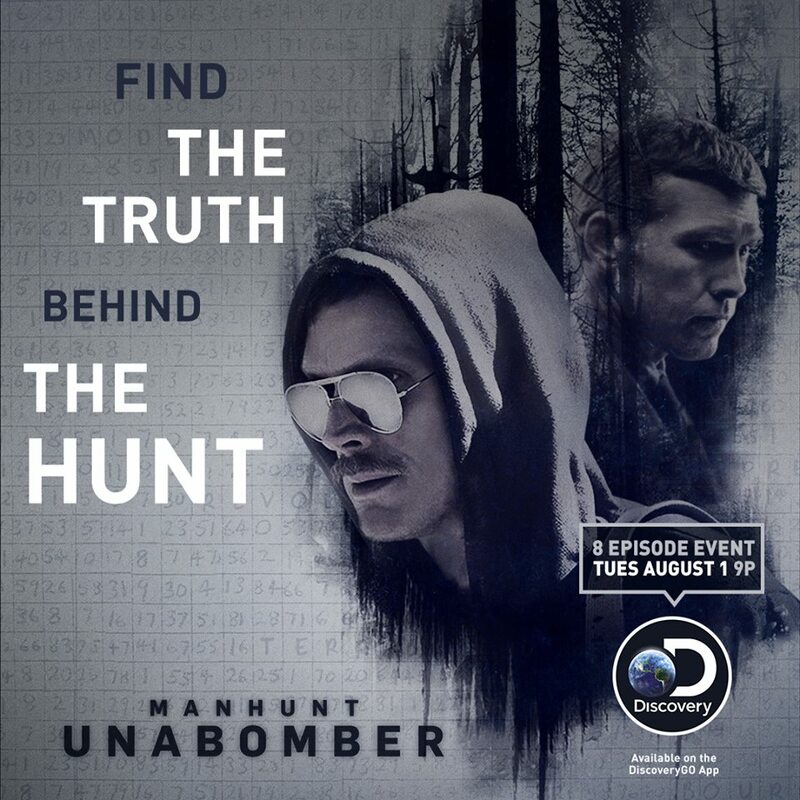 Manhunt: UNABOMBER tells the dramatic and gripping true story of the FBI's hunt for the Unabomber, the deadliest serial bomber in history. The story focuses on FBI Agent and Criminal Profiler Jim "Fitz" Fitzgerald (played by Sam Worthington of "Avatar" and "Hacksaw Ridge"), who pioneered the use of forensic linguistics to identify and ultimately capture the Unabomber, Ted Kaczynski (Paul Bettany, "Captain America: Civil War," "Avengers" series and "A Beautiful Mind"). This series features both Bettany and Worthington's first major leading roles on U.S. television. The Sinner S01E01, Wednesdays in the US. An eight episode close-ended series, The Sinner follows a young mother (Jessica Biel) who, when overcome by an inexplicable fit of rage, commits a startling act of violence and to her horror has no idea why. The event launches an inverted and utterly surprising crime thriller whose driving force is not the “who” or the “what” -- but the “why” -- as an investigator (Bill Pullman) finds himself obsessed with uncovering the woman's buried motive. Together they travel a harrowing journey into the depths of her psyche and the violent secrets hidden in her past. 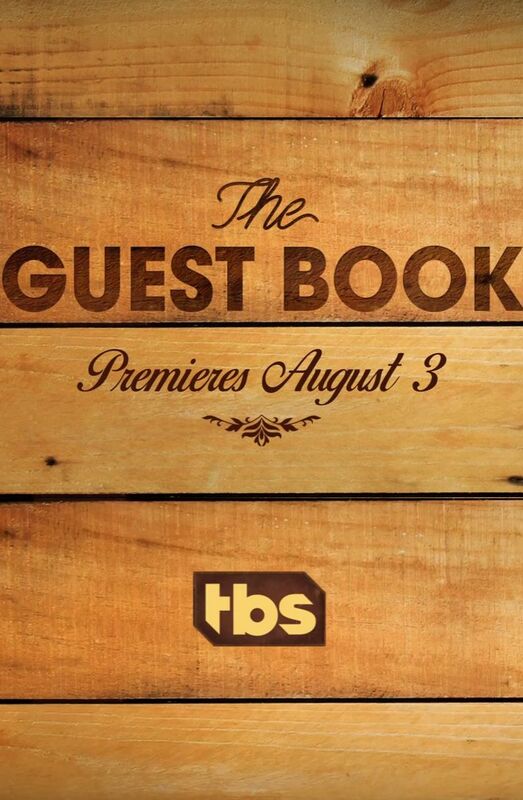 The Guest Book S01E01/02, Thursdays in the US. Wednesday - Season finale of Casual. Thursday - Season finale of Kingdom. So I guess it's basically cancelled now? I watched over the weekend the entire of Rick aand Morty and it was awesome. That episode last night? Pretty good, but not in the top episodes for me. Mr. Mercedes S01E01, Wednesdays in the US. Atypical, Season One, Friday 11th August. All episodes that day on Netflix UK. Sharknado 5: Global Swarming 6th August (New). Tuesday on Syfy UK. Friday - Season finale of Nashville. Sunday - Series finale of Orphan Black. Season finale of Turn. 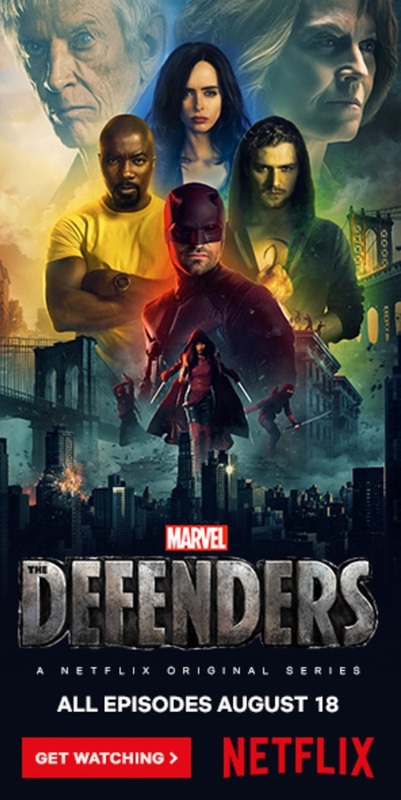 Marvel’s The Defenders, Season One, Friday 18th August. All episodes that day on Netflix UK. Get Shorty S01E01, Sundays in the US. 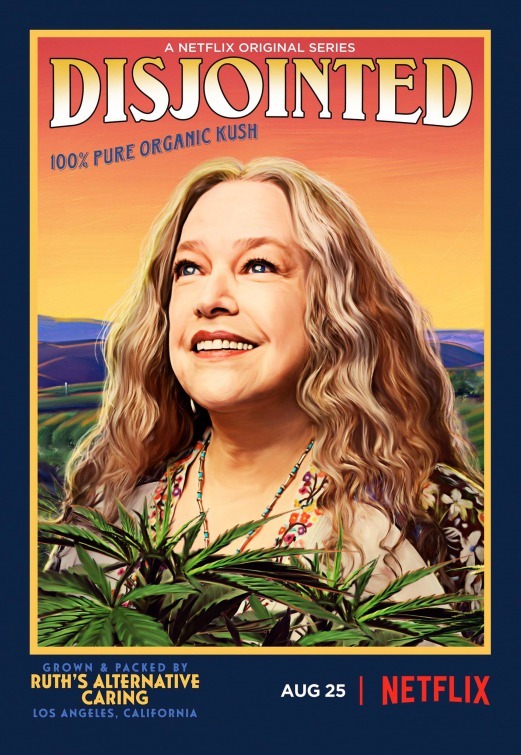 Inspired by the best-selling novel, Miles Daly (Chris O’Dowd), the muscle for a Nevada crime ring, attempts to change professions and become a movie producer with the help of washed-up filmmaker Rick Moreweather (Ray Romano). Tuesday - Season finales of Shadowhunters & Stitchers. 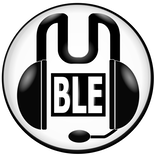 Mr Mercedes 1x01- An effective pilot though the inciting incident is unfortunate given the recent events in Charlottesville. Brendan Gleeson was excellent casting. Started watching Mad Men again after realising it was on Netflix. Couldn't remember where I'd got up to last time so I've just started from the beginning. I'd definitely seen the guy getting run over by a lawnmower and Don and Roger forming their own firm. Yeah BBC News was claiming some of the new season got leaked but I can't find any evidence of this. If they're not out there then this is genius PR because now I can't wait for Oct 1st. Apparently they may have released them to journalists only. Who are these amateurs? There’s no reason to doubt that the leaks are real, but thus far they haven’t been widely distributed. It appears that the various journalists who received the latest batch of Mega.nz links are not very eager to post them in public. TorrentFreak scoured popular torrent sites and streaming portals for public copies of the new Curb Your Enthusiasm episodes and came up empty-handed. And we’re certainly not the only ones having trouble spotting the leaks in public. “I searched around a lot a few hours ago and couldn’t find anything,” one Curb Your Enthusiasm watcher commented on Reddit. “Why can’t these hackers be courteous and place links?” another added. The latest episode of Rick & Morty is quite possibly the strangest thing I've seen in quite some time. It really is spectacularly odd. Wednesday - Season finale of Wrecked. Friday - Season finale of The Mist. Saturday - Season finale of Dark Matter. Laughed my arse off when Jesse met Christs descendant, "We call him Humperdoo"
Herr Starr is brilliant, love how he's so sinister yet hilarious at the same time. Tulip is beginning to annoy me though, don't really like he story arc at all, same with Cassidy and Eugene's arcs too, they don't seem to be going anywhere. No new shows this week, next new show is The Orville & The Deuce on 10th September. Sunday - Season finale of Game of Thrones. Wednesday - Season finale of Animal Kingdom. Saturday - Season finale of Killjoys. What have they done to The AV Club? As well as the awful redesign, for some reason the episode reviews aren't listed in upload order now. Sunday - Season finales of Twin Peaks & Power. Wednesday - Season finale of Shooter. Thursday - Season finales of Snowfall & Blood Drive.